In the early years of satellite, customers often received misinformation about not being able to get a “line of site” for their satellite dish, which prevented the customer from receiving satellite TV. Originally located in Madison, Virginia, we were determined to help our community find a solution and through that “Sure Site” was established in 2006. With over 12 years of experience in the field, we realized we could provide a better service for homeowners and businesses by helping them understand satellite TV and get the service that is right for their specific needs. 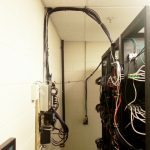 We have grown exponentially by including high-speed satellite internet service, customized audio, video, and systems control solutions to fit each home and business. 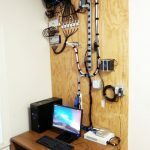 As technology has evolved, Sure Site has evolved as well providing structured wiring or “pre-wire” for custom homes and businesses across Virginia. 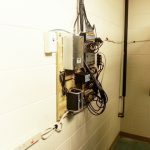 We ensure that the home or business is wired properly for current and future technology. Our service and expertise in this area has become very popular. We now offer custom residential networking so mobile devices can be accessed throughout every room in the home, on the deck, the patio, the dock, or from a lounge chair in the yard. 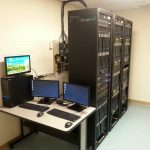 Sure Site relocated to Locust Grove, Virginia in 2014 and we now service the entire state of Virginia providing solutions for homes and business. We offer an array of technology services designed to enhance and simplify everyday life. 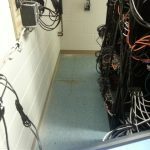 Our friendly and knowledgeable staff would like the opportunity to help you create the ultimate entertainment space in your home, give you the ability to access all your mobile technology devices wirelessly, design and install structured wiring in your home or business to meet your future technology needs and much more. Contact our office to set up a free consultation or an on-site survey! Newest WiFi Technology Mu-MiMo Now Available! Copyright © 2019 Sure Site Satellite. All Rights Reserved. Site by Web Weaving.